The process of turning grain such as wheat, corn etc. into flour is called flour milling. 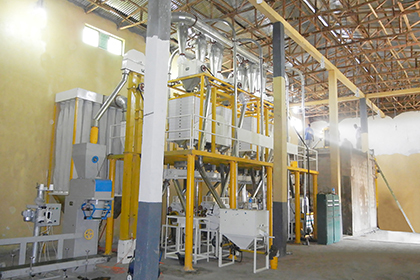 Find out this knowledge could help you start a business of flour mill plant. 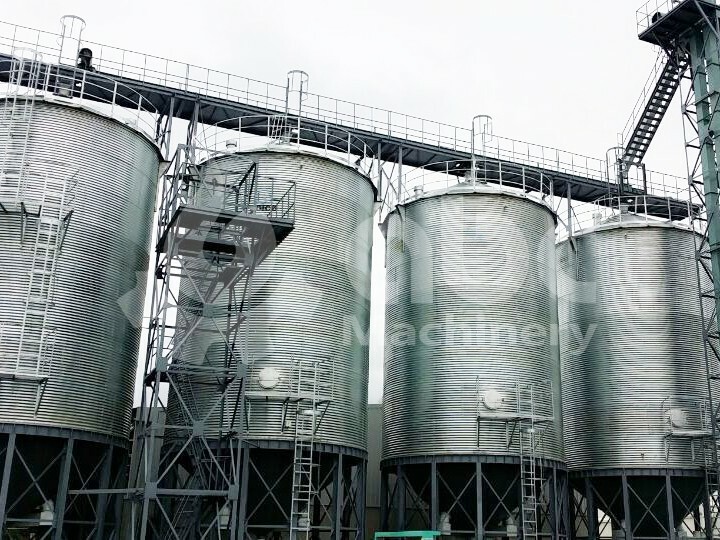 If your business is simple and initial investment is limited, 40-60TPD flour mill plant is right for you, it is steel frame construction, low cost. 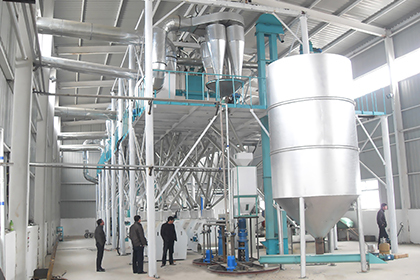 But if you intend to large scale supply of flour, you would have to take care of 80-250TPD or 300-500TPD complete flour mill plant . It occupies larger land spaces to build the plant workshop. 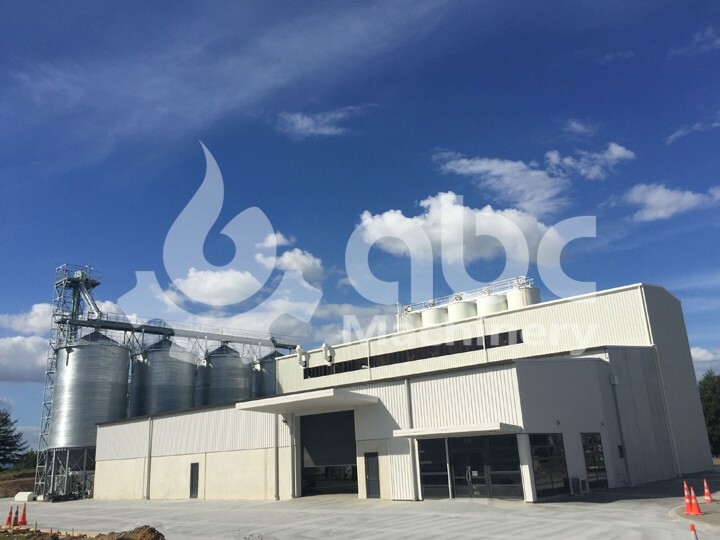 ABC machinery (Anyang Best Complete Machinery Engineering Co., Ltd) is well recognized worldwide turn-key project design provider, especially for wheat milling, corn milling. We are capable of A to Z engineering services from consultancy, design, manufacturing, onsite installation, staff training, repair and maintenance and business extension ideas. Lots of successful projects are build and earning profit for our clients from Africa, South America and South East Asia. 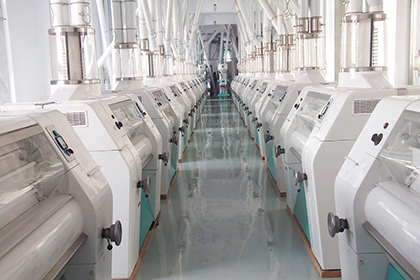 Specialized in building flour mill plant consulting, we have more than 40 members of engineers, 50 members of installing staff, 100 members of office workers, more than 20 years experience in flour milling field. 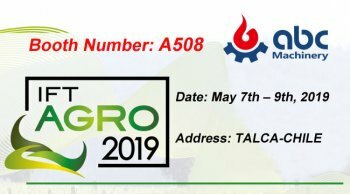 More than twenty years experience in grain cleaning, flour milling, packing, beans de-hulling, cassava starch, silo design (from 10 ton-10000 ton/pc) etc. We do design for both domestic and aboard. From cleaning part to milling, packing, dust removing, elevating, we provide complete set of engineering equipment manufacturing, as soon as possible to help save your cost. 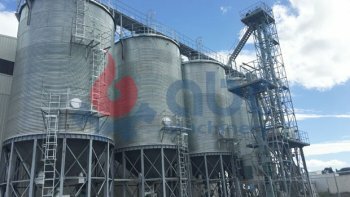 According to customer different needs, we also can help you to extend the project or upgrade flour mill equipment, striving to help you develop a vast market and profitable business opportunity. Serious attitude and professional action installation team ensure your plant stay at top standard and save cost. Technicians won’t leave until project commissioning successfully finished. Technicians will supply suggestions and make adjustment accordingly. 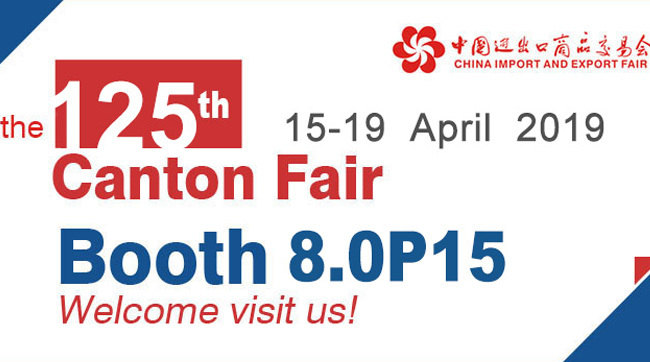 If any more questions you can find us easily by E-mail or Tel, suggestions will be supplied within 4 hours once received. Complete flour mill plant engineering from 10-500TPD project, more than 100 projects had successfully running domestic and abroad. 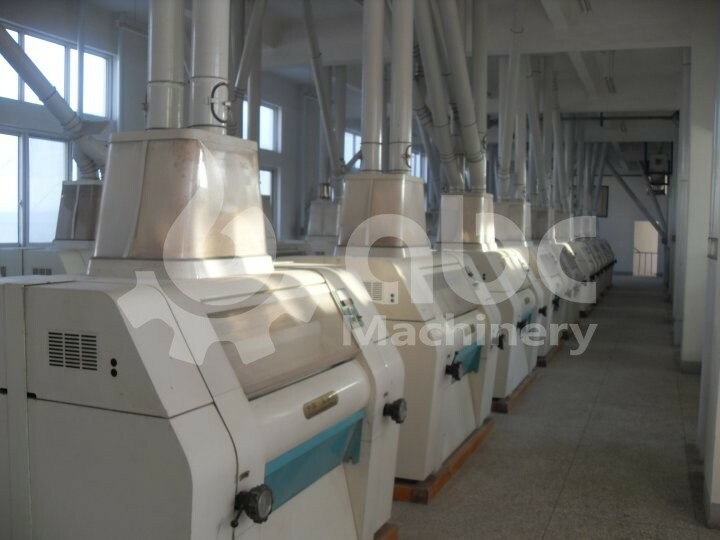 My flour mill machine has been used on 3 different models of material and each has performed well. I have used it to make wheat flour and meals of corn, rice flour. It is very easy to handle. I worked this 60 ton wheat flour plant for over 8 years, the flour comes well, very good for making french bread. All accessories work well and stable. Please remember to do the regular maintain, this is why I can work it for a long time. I purchased this corn mill with the intention of just making corn meal. I make a lot at home, and sell it to other people in town. This model goes well, works reliable. Spare parts are easy to find at local market.